On Sunday 31st May Emma took part in her 3rd Tough Mudder to raise funds for the Ally Cadence Trust in memory of Ally and earned her blue headband! 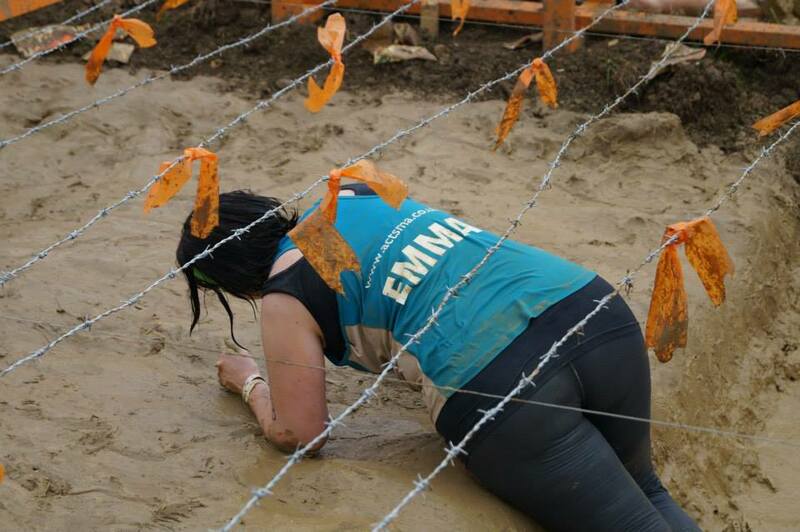 Emma ran a 12 mile course whilst completing various obstacles along the way, through lots of mud of course. 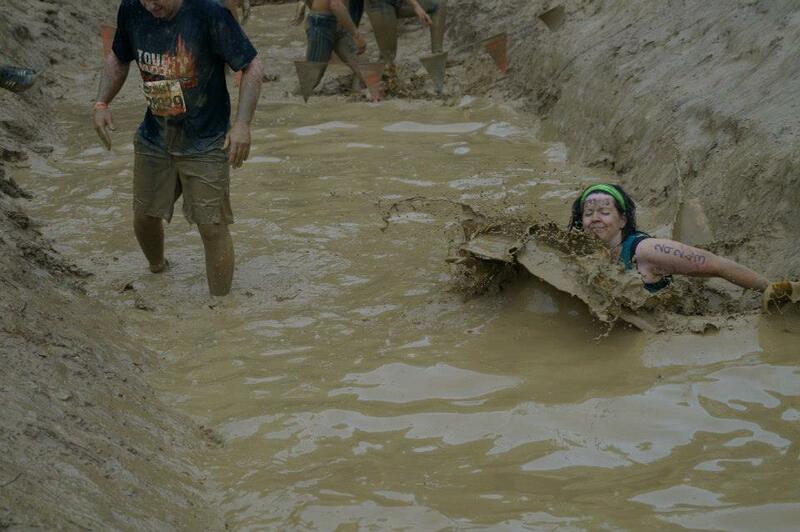 Obstacles included being electrocuted and completely immersed in a bath of ice. As hard as it was I'm sure there are rumours of a 4th Tough Mudder next year..